7 Tips For Your First Half Marathon | JustRunLah! I know a half marathon ain’t a full marathon, but don’t be fooled by just the half distance. You do need to train for a half marathon. You can’t just wing it. You’ve got to train for it. 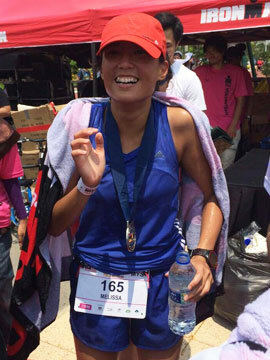 Running a half marathon is different from say running a 3 or 5km. You can’t just go all out and hope to hold the pace till the very end. It is a different ball game altogether. Here are 7 tips for you for running your first half marathon. It’s always good to have a training plan. Set a realistic weekly mileage goal and make sure you hit it every week. In running, consistency is always key! 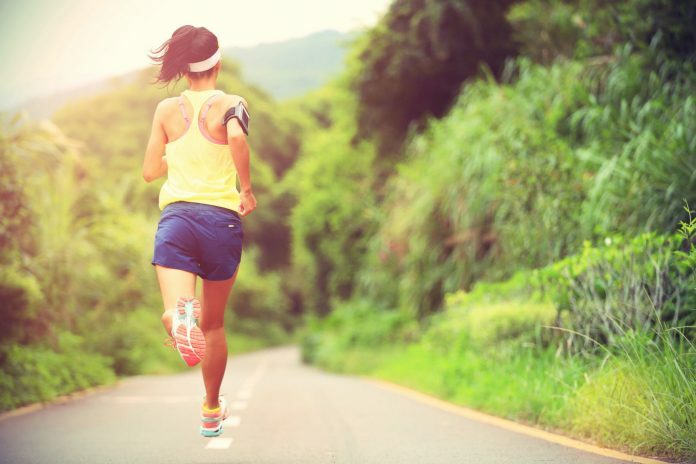 Be consistent with your mileage and you will see the results. More often than not, we give ourselves excuses not to go out for that run – too tired, too lazy, too many chores, too much work! With a training partner or group, we are less likely to come up with excuses. If we promised to show up to train together, we are less likely to leave our training partner hanging. Have a target realistic goal in mind and practise running your race pace. This is to allow your body to be comfortable and for you to have a good feel of your race pace. Here is a simple guideline to find your race pace to train for. Remember the old saying – never try anything new on race day. So always practise your race-day fuelling strategy. If you’re going to take gels, try your gels during your practise long runs. Make sure you have your fuelling strategy nailed. If you plan to take 3 gels, try taking 3 gels during training. 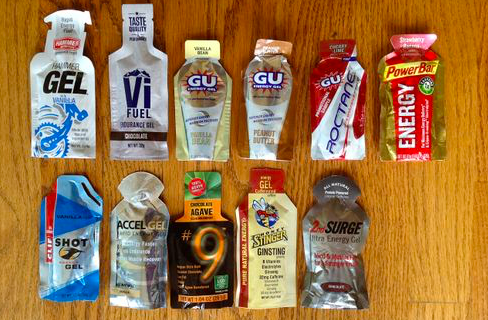 Try the brand of gels to see whether they sit well with your stomach as well. Long runs are a very important component of training. Do not miss your long runs. 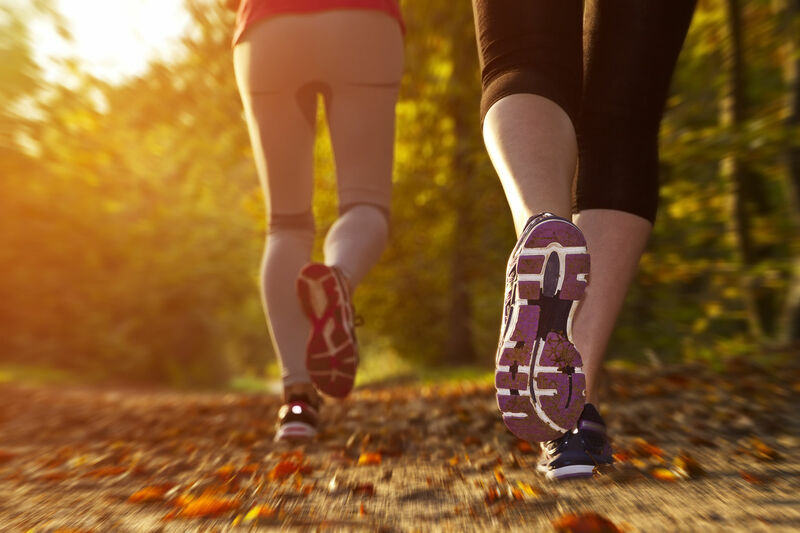 It helps build your endurance for the half marathon distance, and also gives you that boost of confidence that you are able to tackle the distance. Your long runs can be in the range of 15km. Overtraining can be deadly. Remember that recovery is part of training and you need to allow your body time to recover in order to reap the benefits of your training. Always remember to have rest days or do your recovery runs especially after a hard day of training. Always trust the process! Do not doubt yourself. You are stronger than you think you are. You’ve put in the hard work, now just enjoy your run!